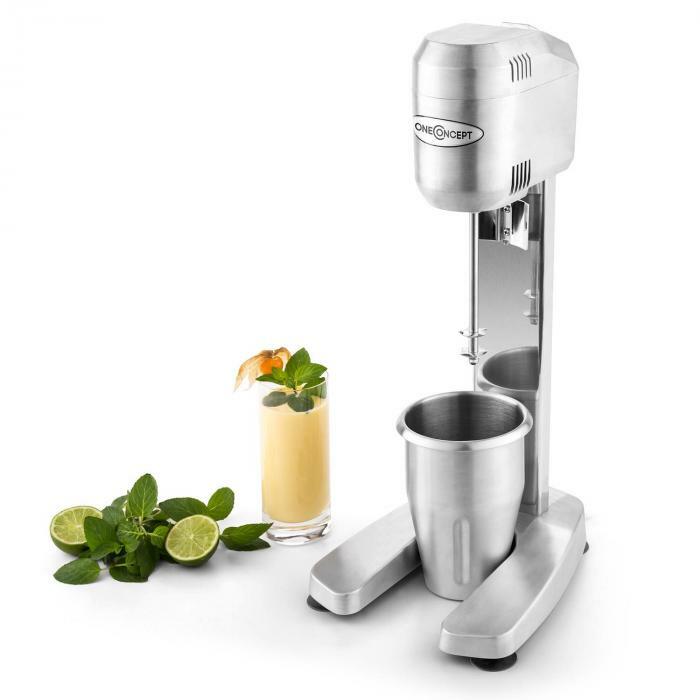 The oneConcept Drink Mixer is an attractive bartender and a passionate drink creator but also a versatile tool in your hand. 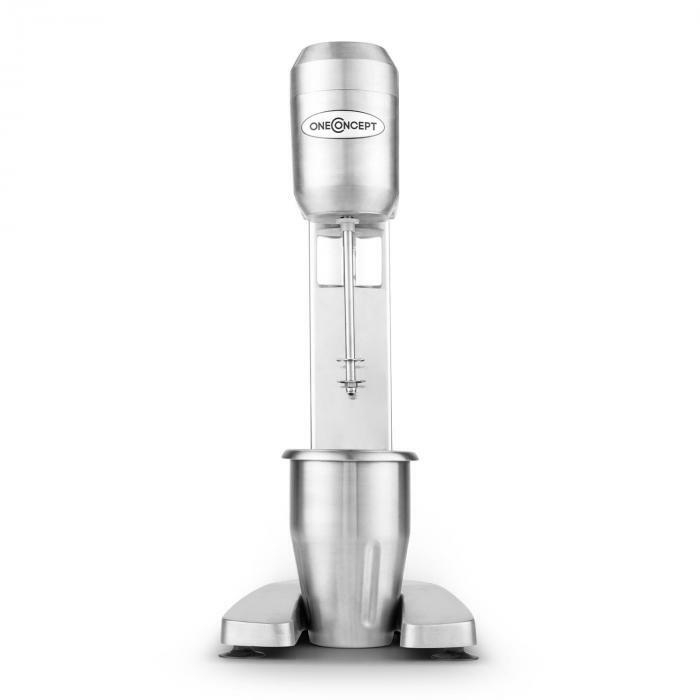 With its stirring bar, this mixer is the ideal partner when it comes to preparing smoothies, cocktails and milkshakes. 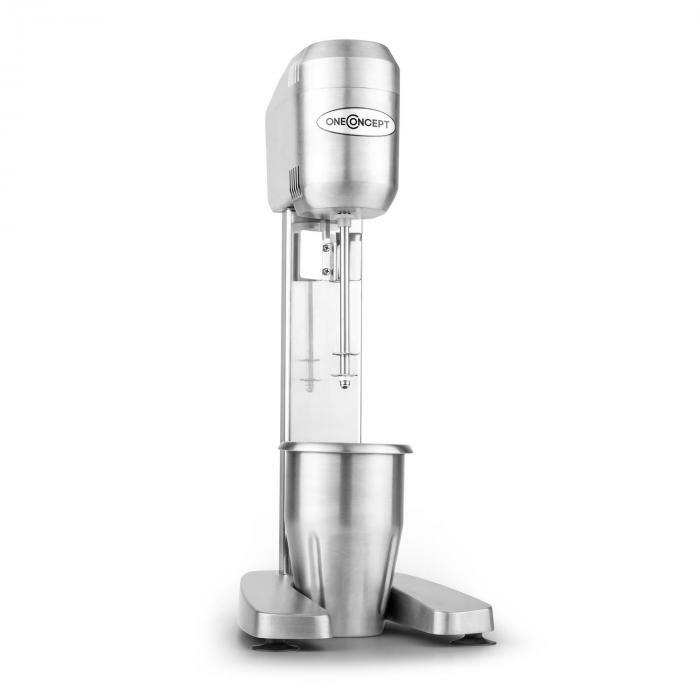 Users can set the generous stainless steel container into the provided holder and enjoy maximum creaminess after the mixing process is complete. 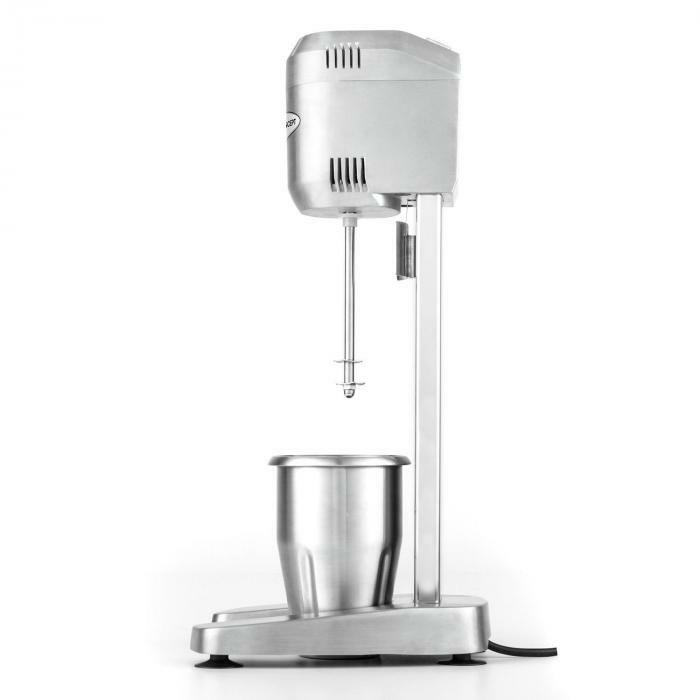 Even sauces and purees are made eady. 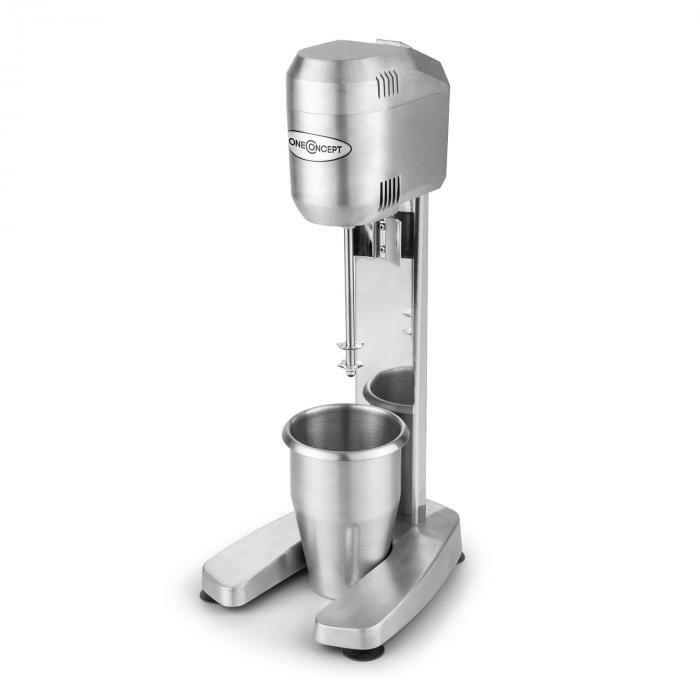 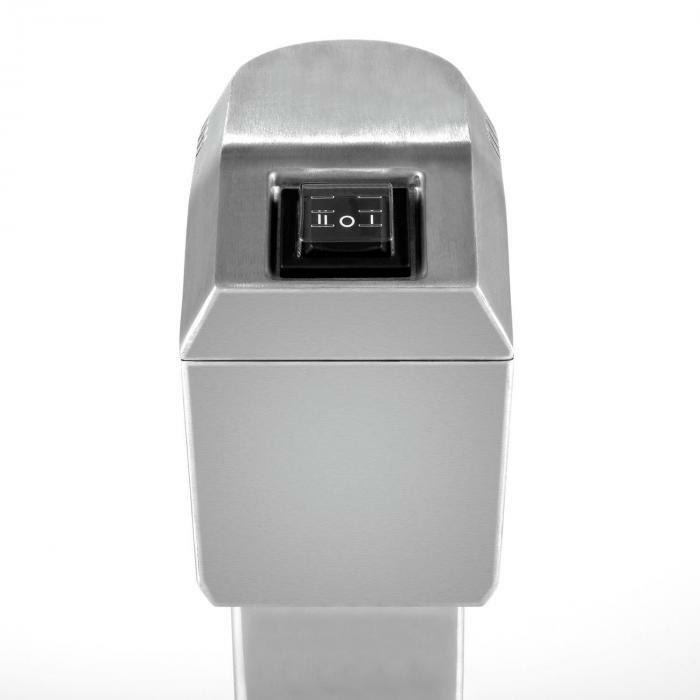 The bartender uses its two-speed ball-bearing motor as a multifunctional kitchen tool. 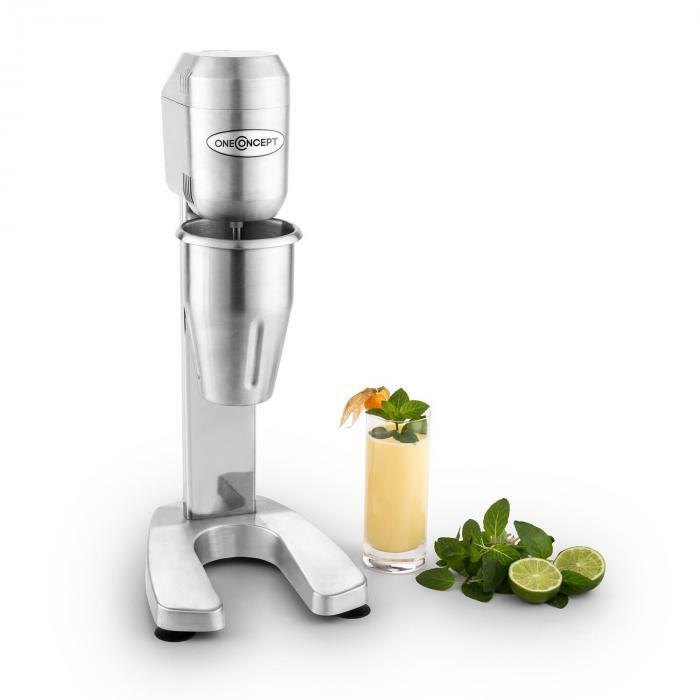 Welcome in any situation is the striking look of the bartender, with its heavy metal and brushed finish design. 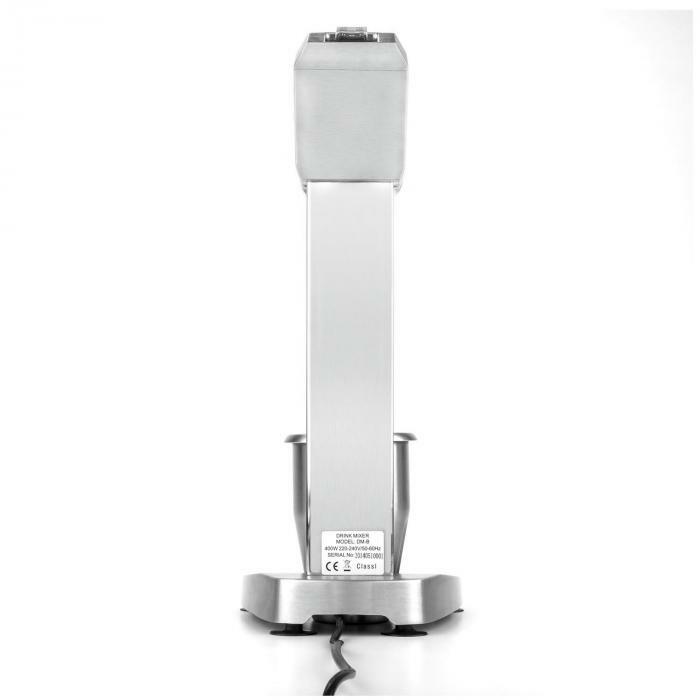 The suction cup feet solidify the professional impression: they guarantee stability, even at high speeds!